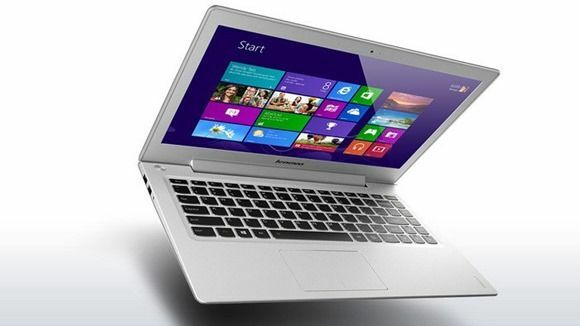 Lenovo Ideapad U330 Touch With Haswell Now Shipping for 699 Euro. 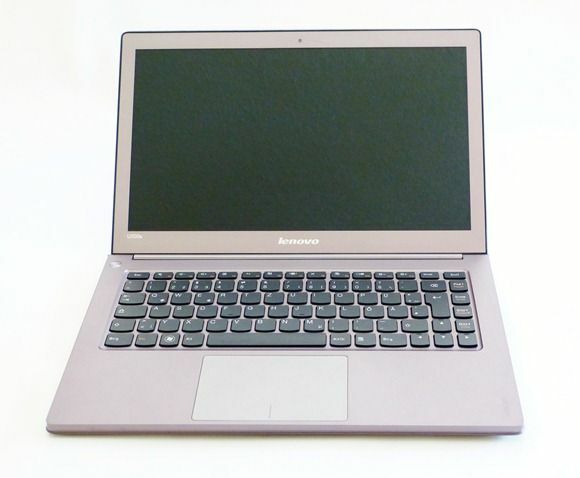 At 699 Euro, the Haswell-based Lenovo Ideapad U330 is the cheapest Haswell Ultrabook on the market right now. It’s now available to order and shipping, at least in Germany. If you’re not into touch, there’s a non-touch version (not a true 2013 Ultrabook but up to 2012 Ultrabook specs) available for 599 Euro. 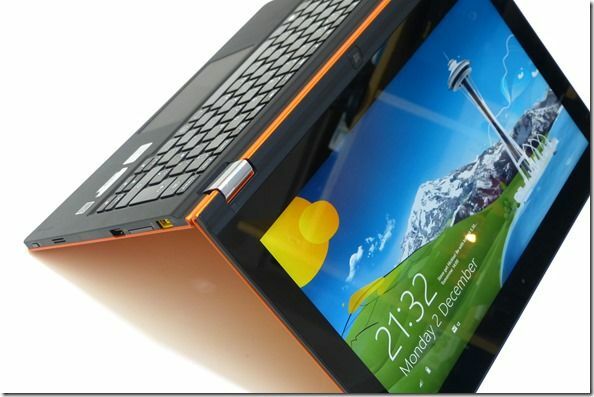 We’re expecting a number of Ultrabook refreshes over the CES 2013 week and here’s the first of them. The Lenovo U310 and U410 are getting a touchscreen upgrade. Liliputing reports a fairly straightforward refresh with 1366×768 touchscreens on both the Lenovo U310 and U410 and starting prices of $779 and $850 respectively. There will be an optional Nvidia GeForce module on the U410. Availability is said to be March. We’re assuming all CES info is for the US market only so other markets may get different timescales. It feels like the Lenovo U300S is an Ultrabook that many many people had been waiting for. The first reviews were out in November last year but availability has been limited in the consumer channels, which is surprising because this isn’t a B2B product. In Europe today, just weeks before the 2nd-Generation Ultrabooks launch, there’s still a limited number of places where you can buy it, and still at original prices. Surprising, because this is a good Ultrabook. It’s not without a few issues but you’ll find out about them in our full review below. We had a good chat with Lenovo U.S. at a CES event last night and it seems they’re quite serious about launching a 10 inch dual-mode tablet (capacitive/digitiser) later this year. Specifications aren’t finalised yet but think about a competitor to the HP Slate 500. The device will run on Oaktrail (1.5 or 1.6Ghz, the device we saw was running 1.5Ghz) and will run Windows 7 plus some UI layer that Lenovo are working on, possibly with Microsoft. It has a docking port, 2GB of RAM, a minimum 32GB SSD and, importantly for people wanting to preserve the use of the pen-input facilities of Windows 7, a digitiser. Finger input is through the 4-point capacative touchscreen which is 1280×800. Lenovo are quoting 6hrs with WiFi on which is falling in line with other figures we’re hearing but at 790gm, it also seems very light. It’s 14.5mm thick. 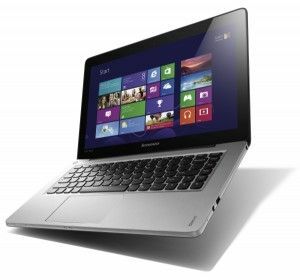 Price has obviously not been finalised but Lenovo are aiming for a $499 entry level price. Quite what they launch at really depends on the other Oaktrail devices that launch. For the time being, its called the Ideapad Slate. There are some more images in our gallery. Lenovo Ideapad S10-3t to compete with T101H, S10 and T1028. 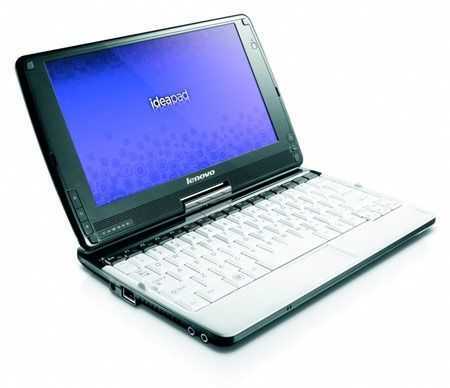 One of the most interesting sub-segments that has grown out of the netbook craze is the convertible touchscreen format. I’ve been using one for 8 months and I’m extremely happy with it. The touchscreen really does make a difference to the way you use the device. After 8 months with the Gigabyte T1028M though, I’m starting to look around to see if there’s a significant upgrade possibility. There’s the ASUS T101H which should launch at CES. There’s the Viliv S10 which should also launch at CES and there’s now a third 10 inch device in the Lenovo S10-3t. 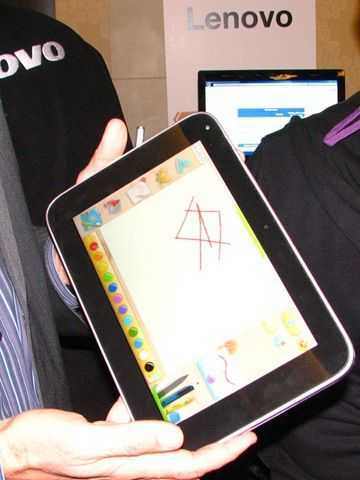 Via JKKMobile we learn that the device will have a 10 inch capacitive multitouch screen and a price of $499. Actually I don’t believe that price. I think we’ll be looking at an entry level model with resistive touchscreen and Windows Home Basic for $499 and then advanced models including SSD, 3G and the capacitive touchscreen for prices up to $600 or even $700. 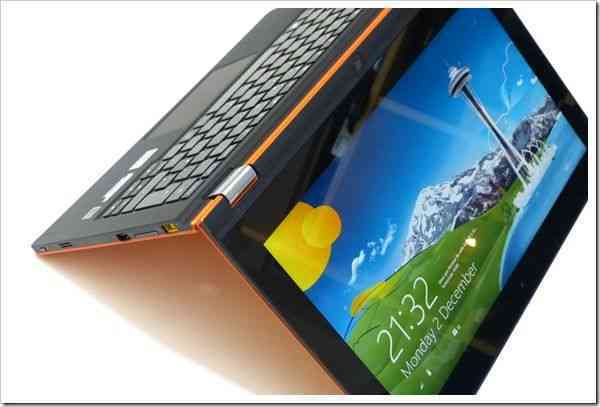 The ‘netvertible’ will be based on the Pinetrail / N450 platform so lets hope for a fanless design at around 1KG.